Patina Miller is the newest Tony Award Winner for Best Actress in a musical for the revival of Pippin. Patina was last nominated for her role as Deloris Van Cartier in Sister Act on Broadway. She has recently been cast in the final installment of the Hunger Games trilogy! 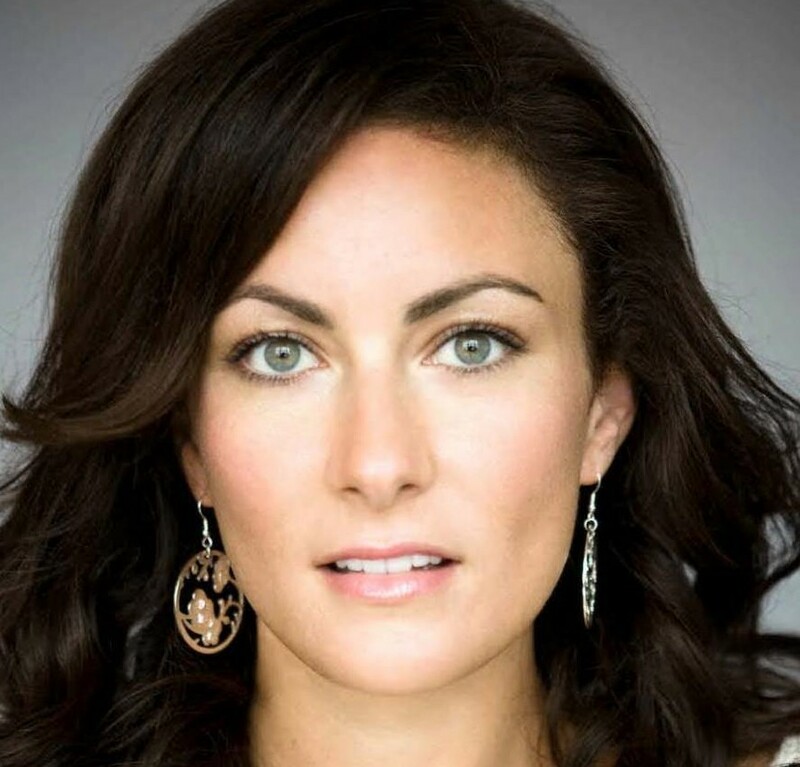 Laura says, “After sustaining a major injury while performing on Broadway, Kim rehabbed two spinal surgeries. Were it not for Kim I would have been completely unable to perform 8 shows a week. Not only is she incredible at her job but she is a committed and lovely person”. Laura also says about Pilates, “Working with Kim completely changed the way my body looks and feels. Her intuitive knowledge and comprehensive experience is unparalleled”. 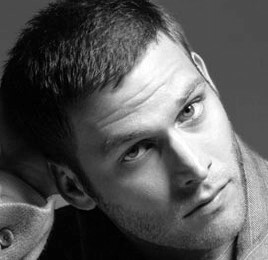 Steven Pasquale is a frequent face on television, known best for his role as Sean Garrity on Rescue Me. He has also appeared in many Broadway and off-Broadway shows.